Burger Law is absolutely amazing. My daughter and I were involved in a car accident and I did not know where to turn after finding out that the other motorist involved was uninsured. I had full coverage insurance and my insurance company gave me the run-around. Attorney Burger and his team fought on My behalf and made sure that we weren’t taken advantage of. Having insurance does not guarantee results. The insurance company was working to recover my deductible and I have yet to be reimbursed. 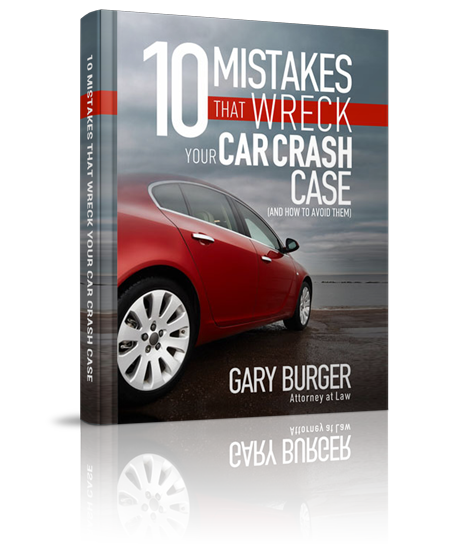 I recommend Burger Law to anyone has been hurt in accident and is in need of an attorney they can trust.